Please Vote – A friend said I needed to re-post this with a live link – see below. Ferrug says Please vote today! Click here to vote! Vote Today! Vote for Hawks Aloft in the Toyota 100 Cars for Good! Please! Ferrug says Please vote today! 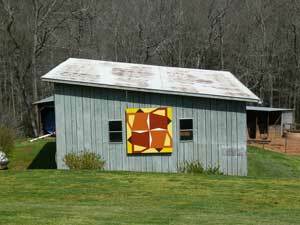 Tomorrow, Saturday, July 28 is the day! 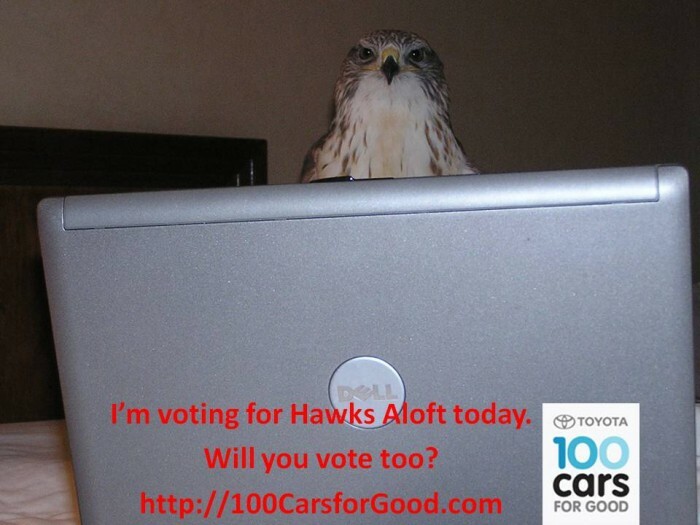 The day to vote for Hawks Aloft in the Toyota 100 Cars for Good contest! 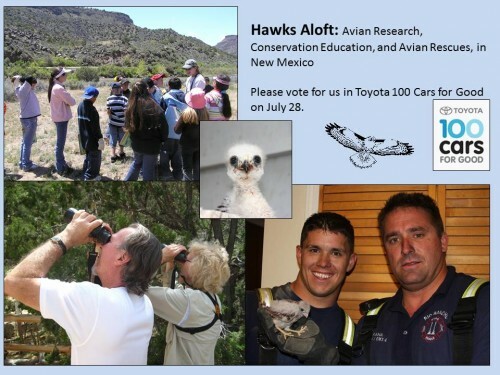 As you know, in my non quilting life, I am Executive Director of Hawks Aloft, an Albuquerque organization that works to conserve indigenous wild birds and their habitats through conservation education, avian research, and cooperation with other bird oriented and wildlife organizations. We are a finalist in the Toyota 100 Cars for Good competition. The day to vote for us is TODAY! We need this vehicle for an avian ambulance and to transport our educational birds. For more information on how we will use this vehicle, please watch our video on Facebook. 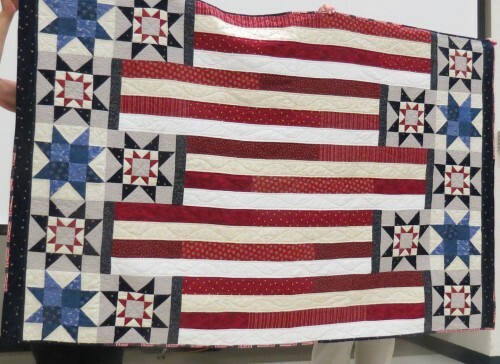 Click on the link below to go to the Facebook page and vote. THANK YOU!!! Tote bags are the perfect way to express yourself in a small project! I just finished these two bags for my friends, Ruth and Charles, who both participated in my November birding trip to New Zealand. We had a blast. 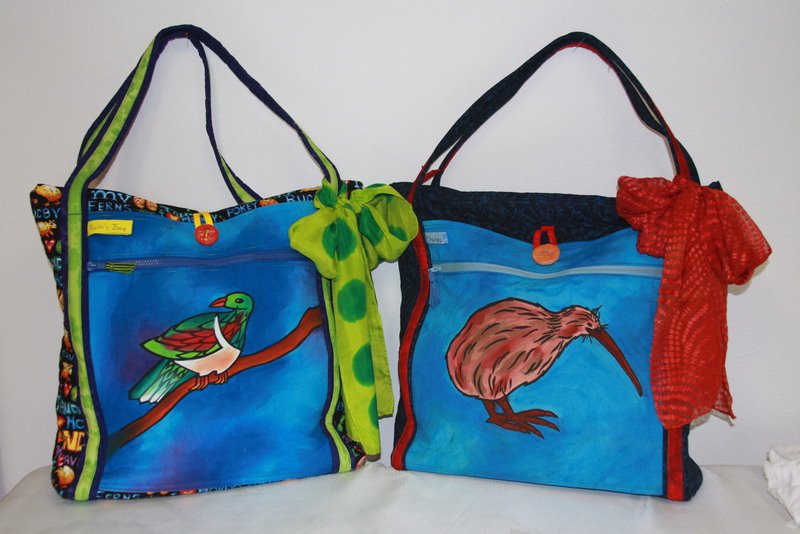 Each bag features a hand-screened print of one of the native species. For Charles, I selected the Kiwi because we watched a Kiwi foraging in broad daylight for over 20 minutes. It was a thrill. 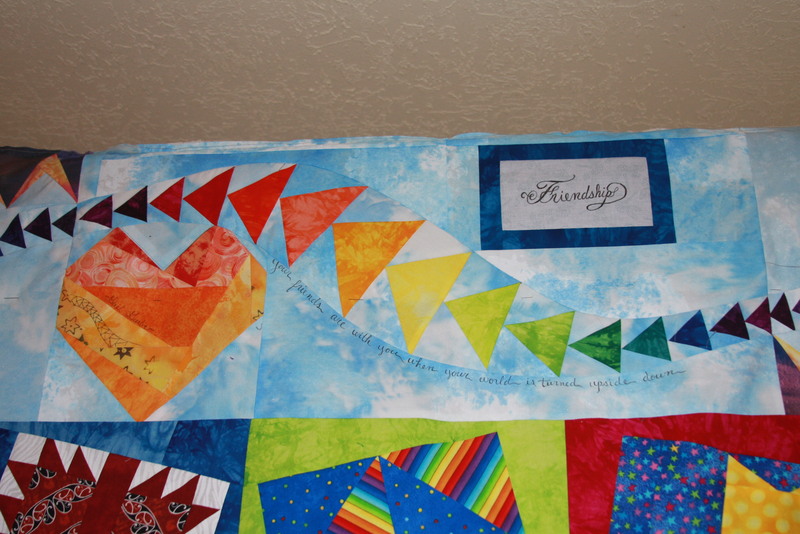 I wanted his bag to be more masculine so I put the funky New Zealand fabric on the inside of the bag. 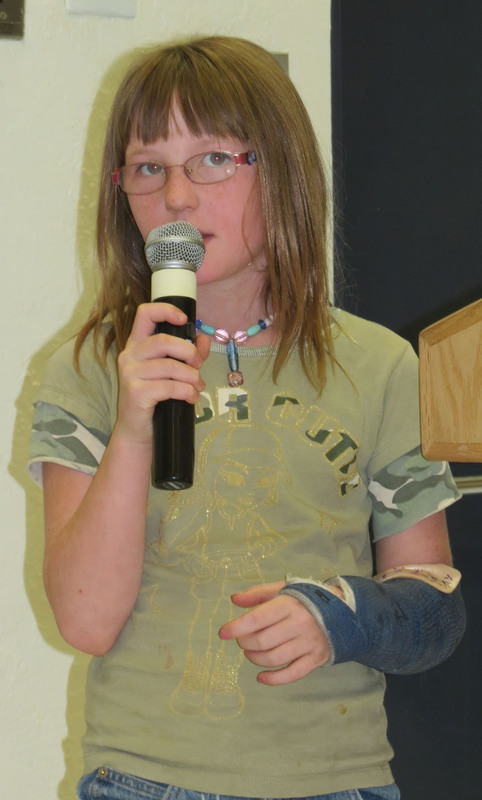 For Ruth, I selected the Kereru, or Wood Pigeon a beautiful large bird that we saw often. 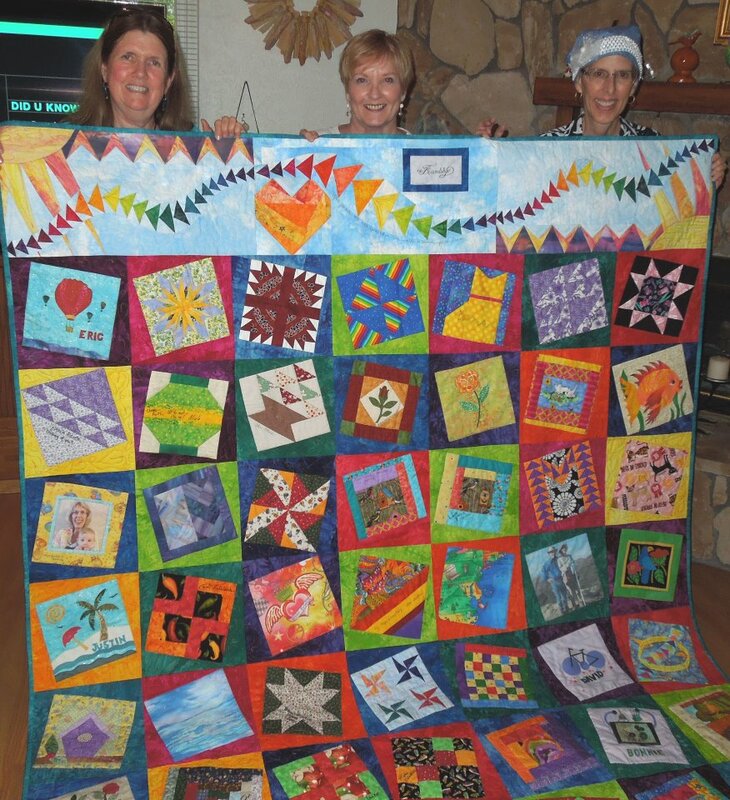 Karen Garth sent me this photo of the logo quilt that she made, based on the material she learned in my class in Las Vegas in April 2012. I cannot believe that she has already finished this masterpiece. Thank you for your classes in Las Vegas! I enjoyed your classes last April in Las Vegas very much. 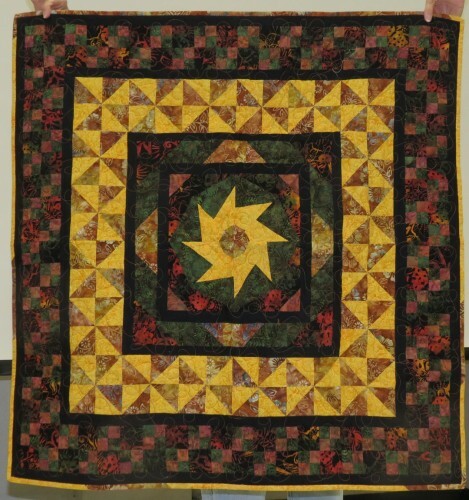 I wanted to share a photograph of the quilt I made after that for our guild logo contest. Your workshops in drafting and constructing mariner’s stars and curved flying geese were timed perfectly for this project. 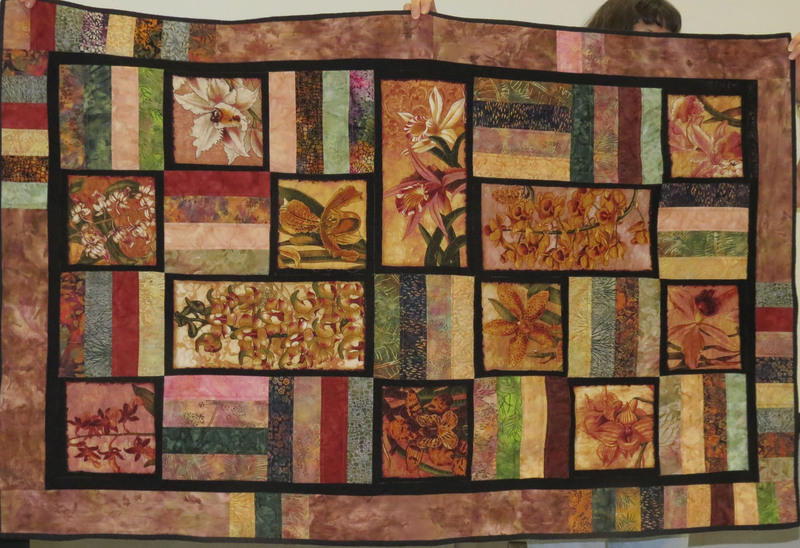 Donna Schmitt showed this quilt at the guild meeting. 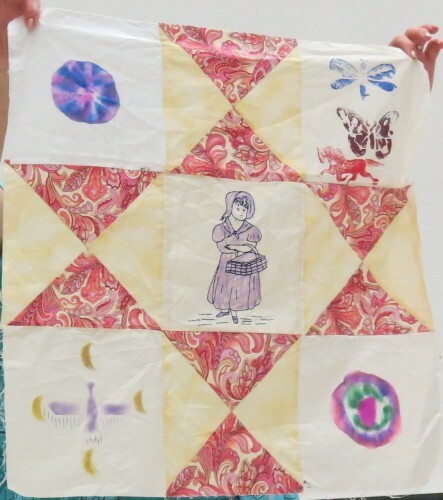 The blocks were made by her mother-in-law from fabrics that belonged to her mother and mother-in-law some 60-70 years ago. 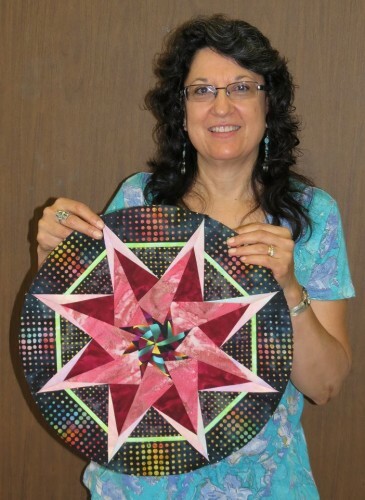 She decided it was time to sew them together! 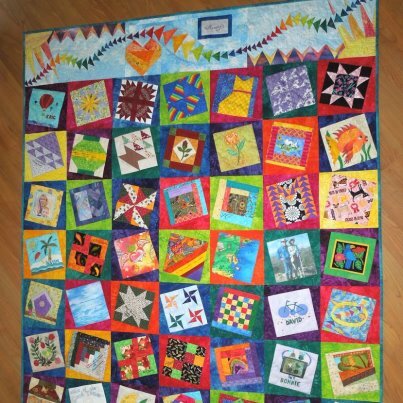 A very special quilt! The guild had been doing Round Robins and this was one of those displayed. 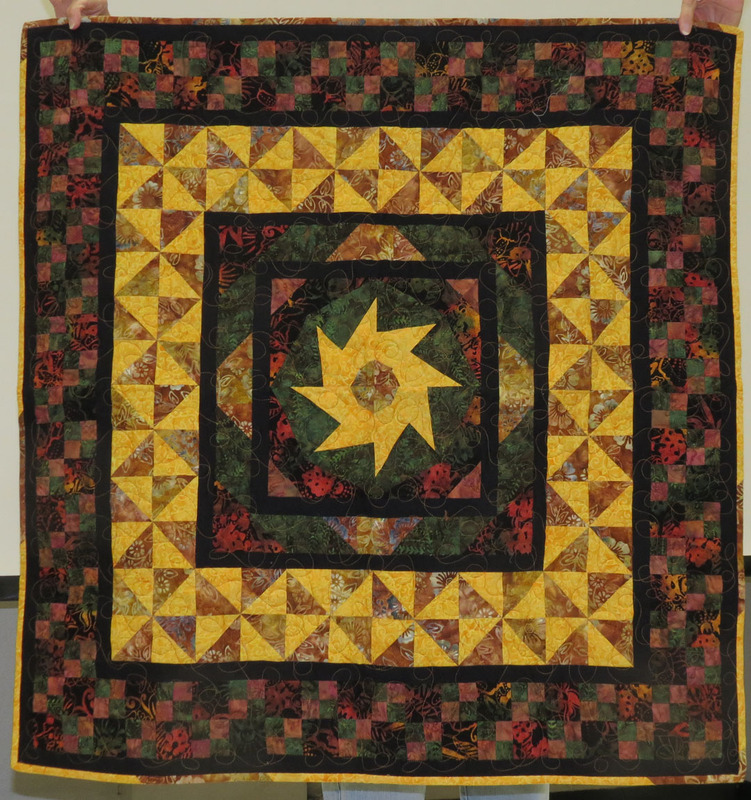 A truly beautiful example of a round robin quilt. They also had a project to teach young people to quilt. Two girls were at the meeting and showed off their quilt tops. Here is a photo of one of the students and one of the student quilts. 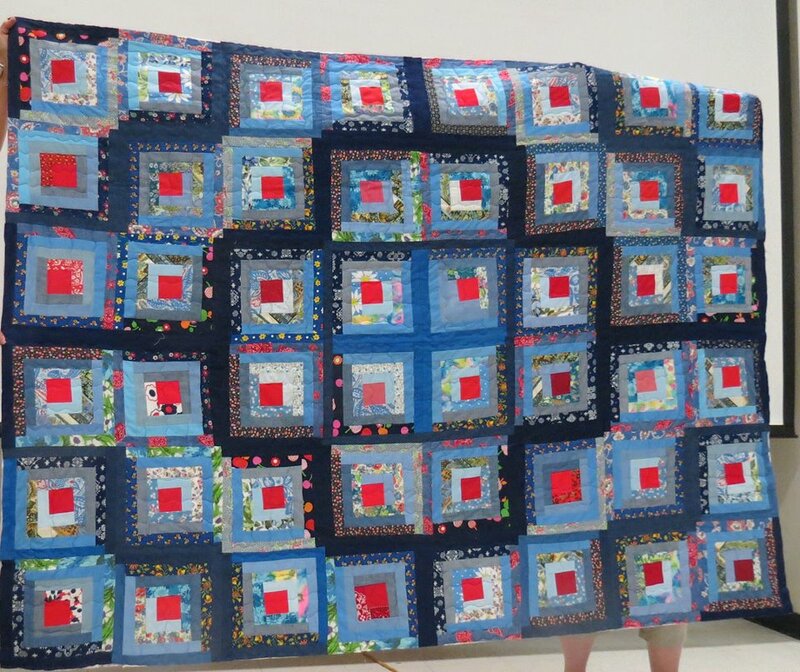 And these beautiful bride and groom quilts were made by a woman for her daughter and son-in-law to be. Susan Wood designed and stitched this circular star in one day in the Sensational Stars class. 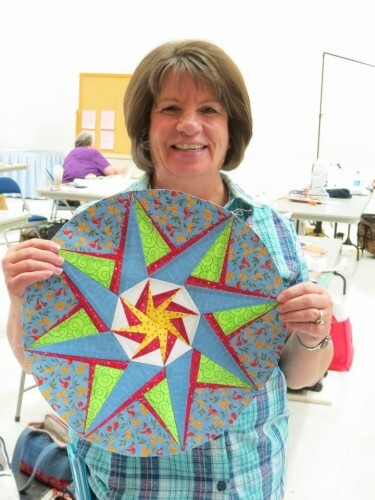 Way to go, Susan! One last image from my trip to Farmington, NM: Here’s a star that Diane Mattern designed in a class that I taught in Durango, CO the year before. I love it! 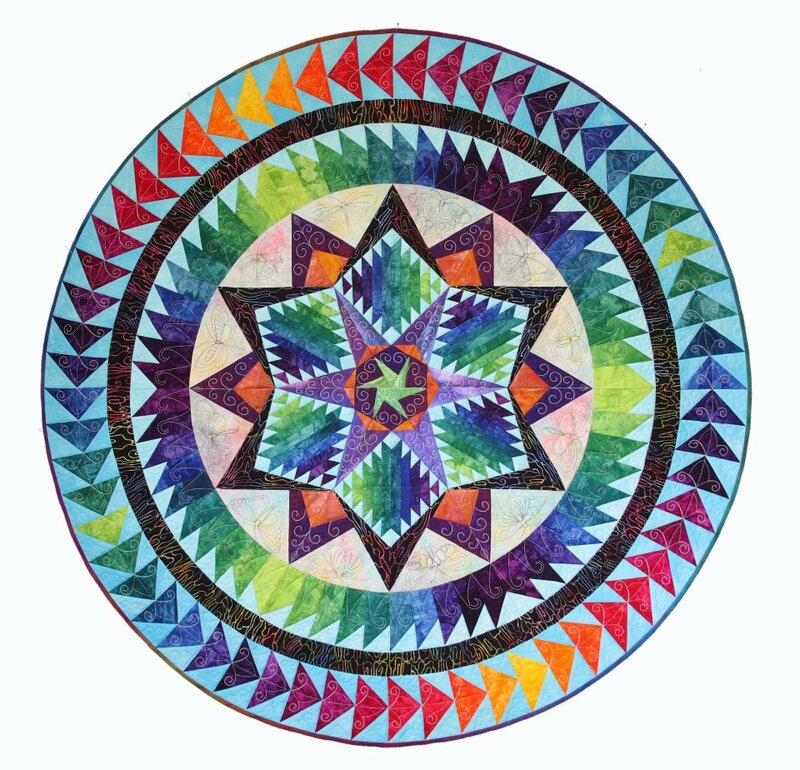 I’ll be back in Farmington at the end of August to teach again for the San Juan Quilter’s Guild. 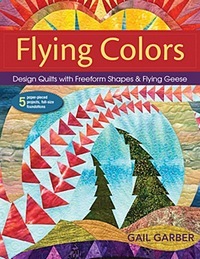 I’ll be teaching a two day Flying Colors workshop. Hope to see some of you wonderful ladies again!